If you own a business that depends on foot traffic, your storefront window display will be vital for your ability to promote your products. Creating the best storefront display can be difficult and requires strategy and planning. What items do you want to promote? What items do potential customers want to see before they walk into your store? What will your glass needs be for your storefront window? 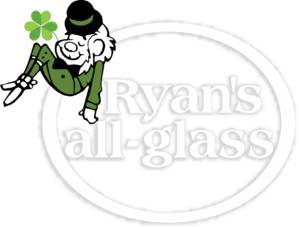 In today’s blog post, Ryan’s all-glass will take a look at how you can create a storefront display that people won’t forget. The most important aspect of a strong storefront display is keeping the glass and display area clean and organized. The storefront window is the only thing between potential customers and your merchandise, so you should keep it clean and clear. You can use your commercial storefront glass to your advantage with branding accessories like lettering and logos. You will also need to keep your display organized. Your display needs to be aesthetically attractive to potential customers, and disorganization or clutter in the display can drive potential customers away. You only have so much space to work with in your storefront display. It’s important that you are utilizing your space efficiently and not wasting your space with clutter or disorganization. You need to be intentional with what items you are putting in your storefront display. An easy way to do this is to create seasonal campaigns. Rather than cramming all of your items into a small space, rotate items that are more popular during certain times of the year. You don’t just want to put products in your storefront window at random, you want to carefully design your storefront display to promote your products. Your storefront display is a great tool for getting potential customers in your doors, but a display that is cluttered or lacks design can be counterproductive. Utilize design elements like lighting and color to make your display more aesthetically pleasing. 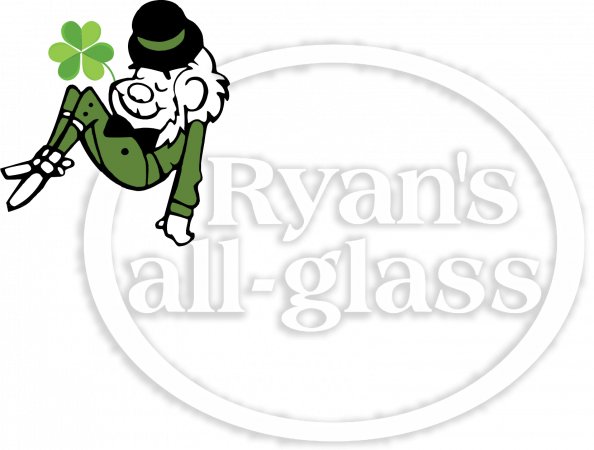 If you need a storefront window for your business, Ryan’s all-glass wants to help. For more information on what we have to offer, get in touch with us at (513) 771-4440 or contact us online today.